The XA125 DIN base series are suitable for security, process control & generally light industrial signalling applications. 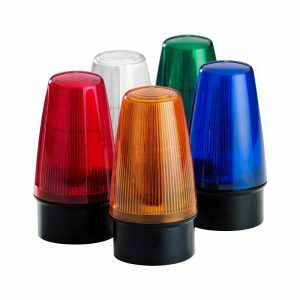 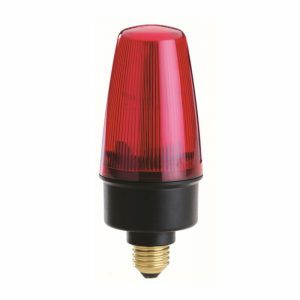 These beacons are of the Flashing mode type (single stage alarm) Xenon beacons (sometimes called strobes) are controlled via a PCB and put out a very brief but bright flash of white light by ionizing and then discharging a large current through the xenon gas. 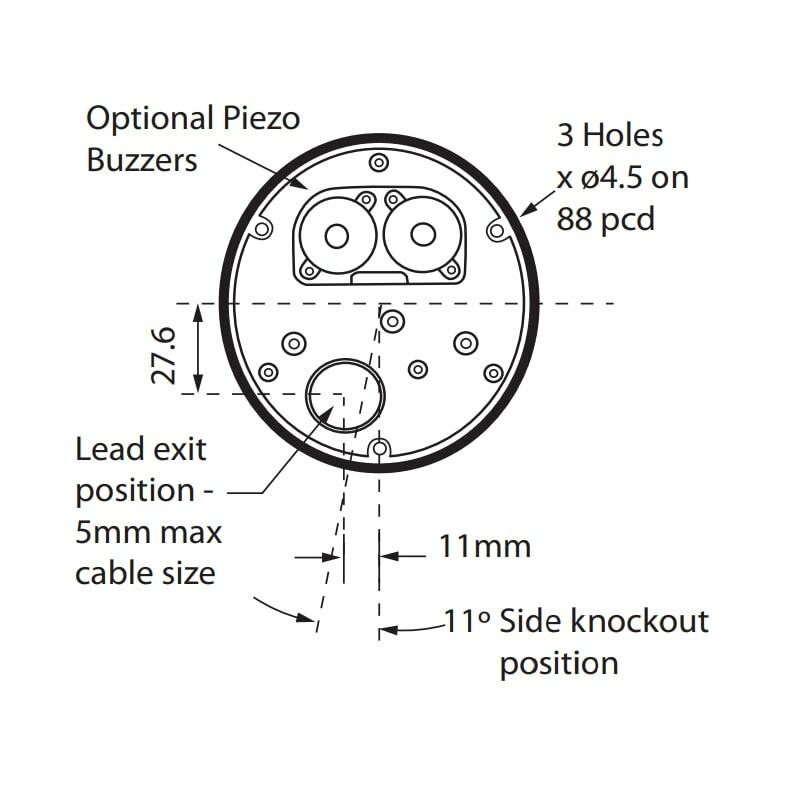 The design allows for termination inside the enclosure via an M12 sealing grommet in the base. 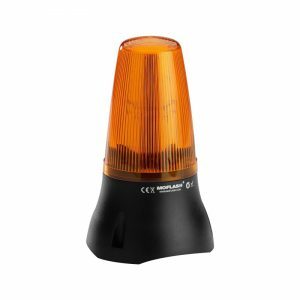 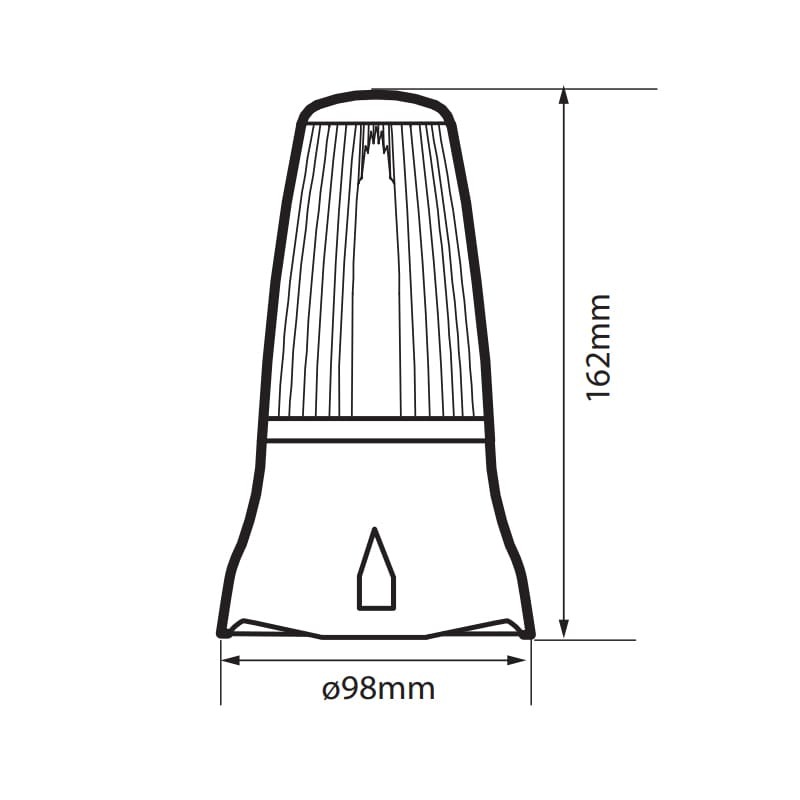 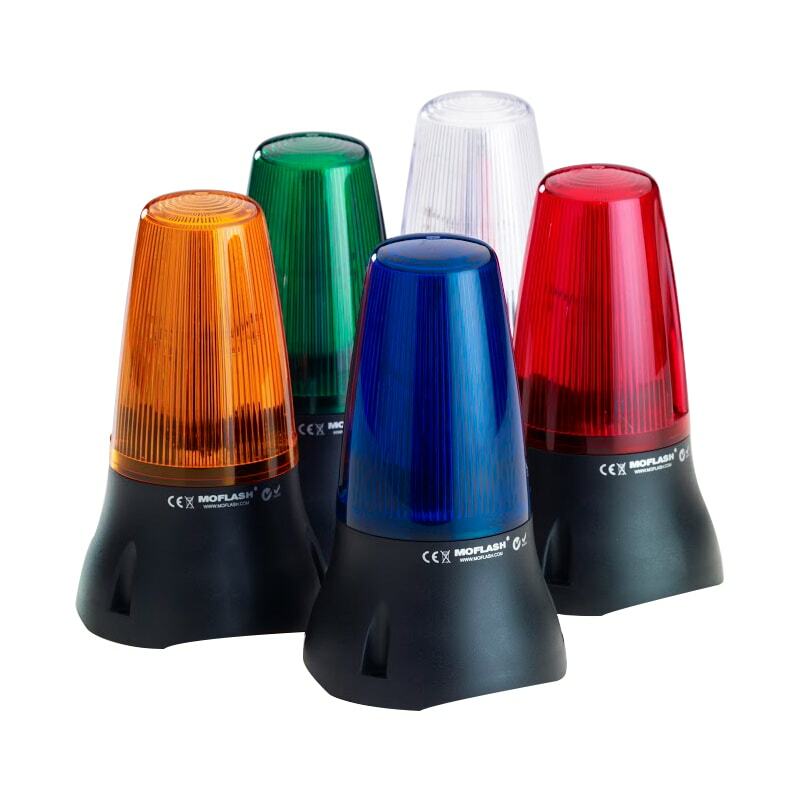 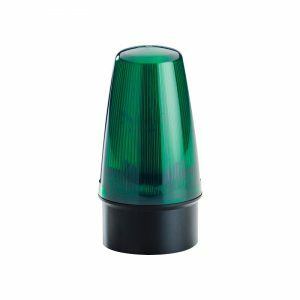 The XA version incorporates two piezo buzzers situated in the base of the unit that can either be synchronised to the flash rate or controlled independently of the light offering a combined audible & visual warning device.